You are following people, not topics. Those same people that tweet about one topic that you care about may also tweet about ten topics that you don’t. You can’t “keep up” with your home feed. There’s a lot to be said, and not all of it is worth reading. These work. I have sold actual products, gotten billable freelance work, learned from and interacted with people I never would have met without Twitter’s powerful real-time search engine. 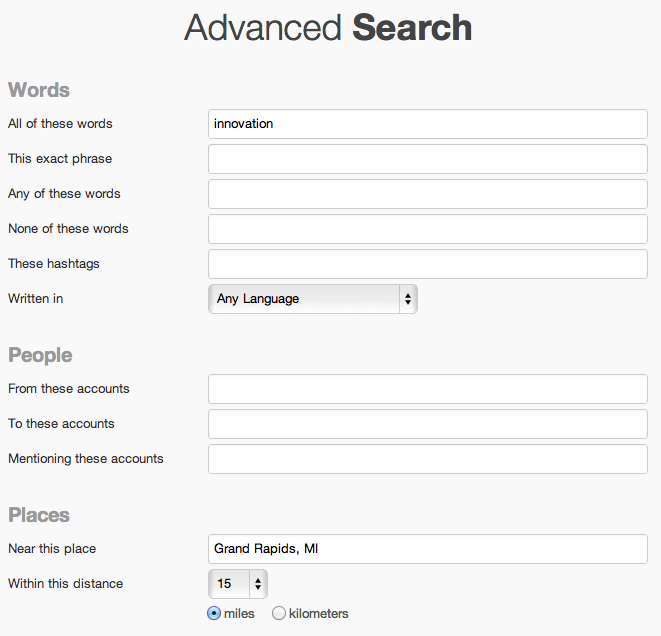 The easiest way to use this is to head to search.twitter.com and type in something you care about. In the example above, you can also go to Advanced Search to find people talking about innovation within 15 miles of your location. Pretty cool! Pro tip: Just click the gear icon in the top-right corner and click “Save Search.” Now when you click in the search bar at the top of the screen, you can see the latest posts that match your saved search. An easy way to group conversations by “tagging” them with a keyword. You may have seen these tags before with the “#” symbol in front of a word. The most common and useful example of this is a conference such as South by Southwest, where you can watch the conversation about the event by clicking the hashtag #sxsw. Another cool example is a hosted Twitter chat about digital and email marketing on Thursday mornings at 11am EST, hashtag #NexusChat. This isn’t strictly for Twitter content, and I will cover this tool and the others below in more detail in a later post about monitoring your brand, product, or reputation. Simply go to Google Alerts, type in search terms to monitor, and all the power of Google will be delivered to your inbox when a new match is found. Pro tip: If you want to limit the content to Twitter (or any other site for that matter), just include “site:twitter.com” after your search terms. This site is awesome, and for more than just Twitter. 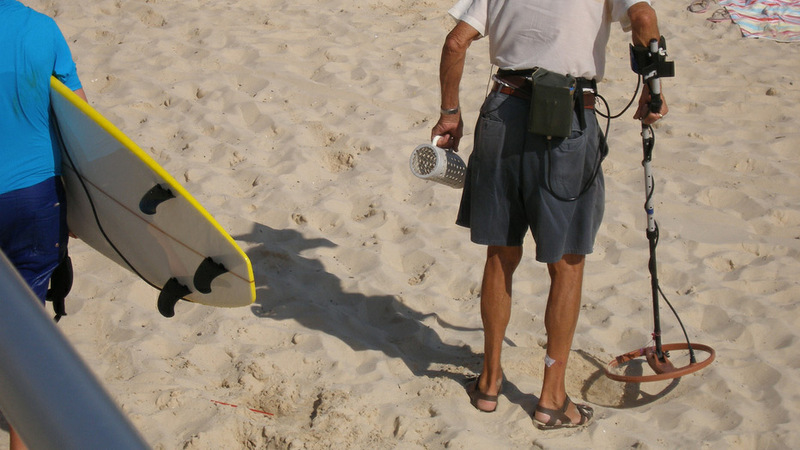 It allows you to search blogs, Facebook, Twitter, etc in real-time to help you monitor your brand/keywords. It can also create email alerts (similar to Google above) for social content. Best of all? It’s free! 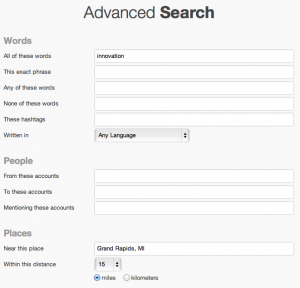 Another free site that searches across multiple social channels for your terms. Twitter’s attempt at curating content you care about and show trending topics. The signal-to-noise isn’t very good though. What ways have I missed? How do you find content you care about?